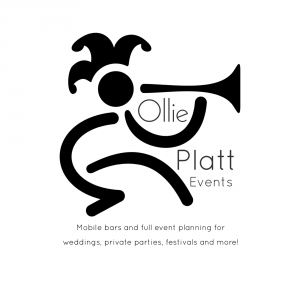 "Whether it's a wedding, cocktail party, festival or corporate event, contact Ollie Platt Events on 07585 963963 to ensure you have the best time of your life!" 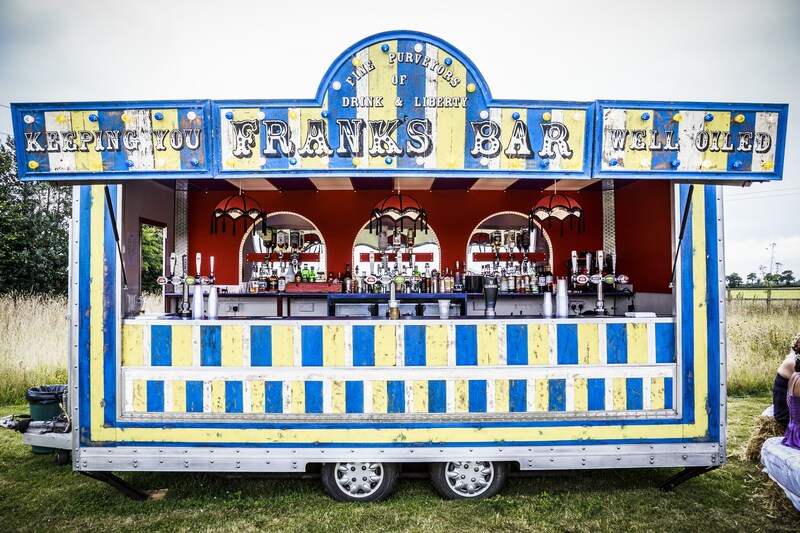 Ollie Platt Events provides its mobile bar hire, pop-up pubs, festivals, wedding and event planning services (including wedding mobile bars) across the whole of East Anglia, covering Suffolk, Norfolk, and Essex, while also working with clients in London and other major UK cities too. Just click on one of the icons below to find out more about our range of services to see how we can help or continue scrolling down the page for some testimonials and event news. Alternatively, if you have any specific queries or simply want to cut straight to the chase then just email us at info@ollieplattevents.co.uk or call 07585 963963 now to discuss how we can work with you to create the perfect event for any occasion. ... 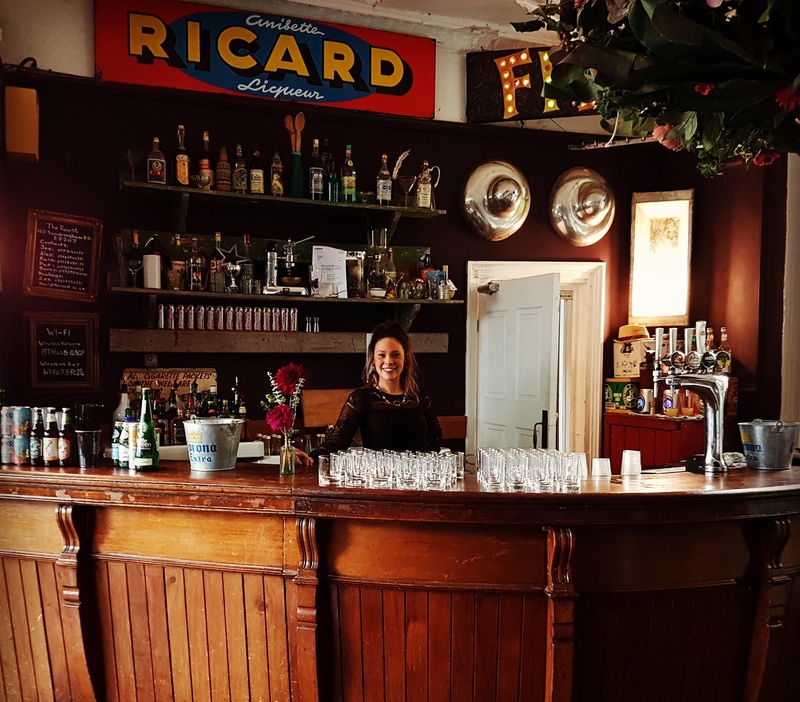 The bar staff were great and went over and above helping on the day. 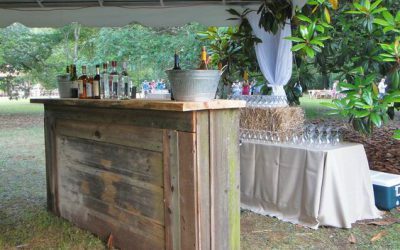 The bar looked amazing and the style suited the wedding so well. 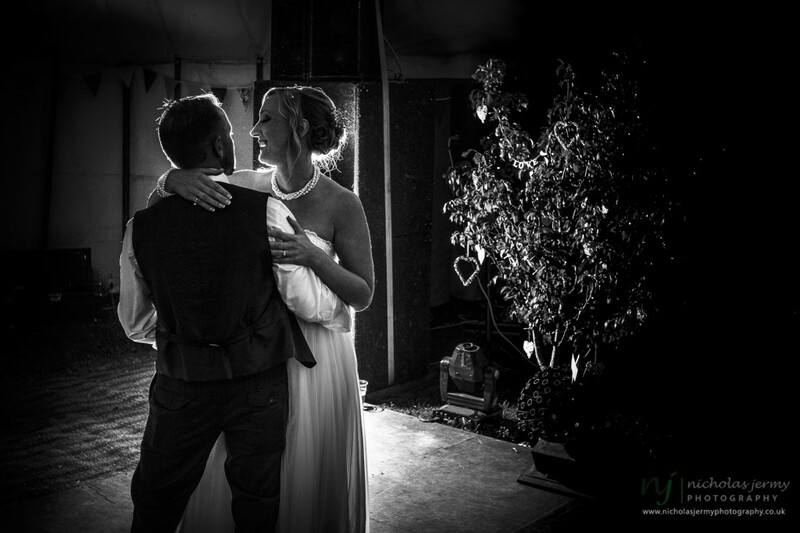 We would recommend Ollie to anyone for any style of wedding as he would adapt to your needs." 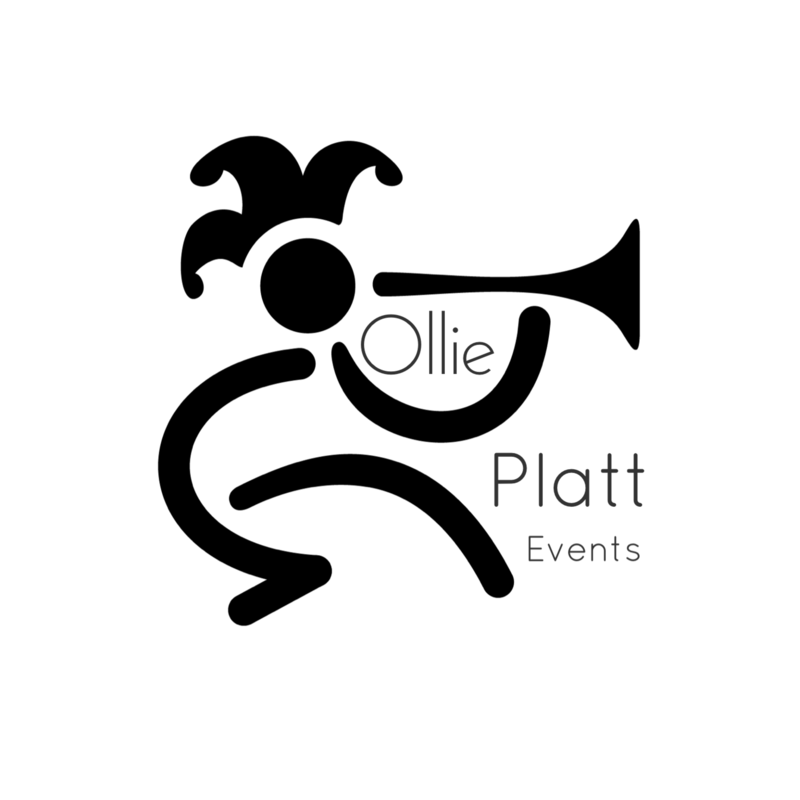 Your opinion matters - Review Ollie Platt Events on Google Now. Thanks! 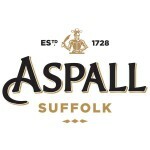 "It's been our pleasure to work with Ollie and the Team. 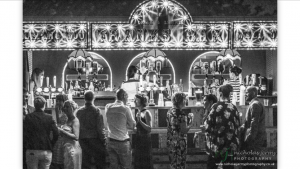 They have supported us at key events and added invaluable expertise, support and bespoke bars to enhance our brand presence. Ollie is genuine and knowledgeable, nothing is too much trouble and it's great for us to be able to work with someone that can be trusted to always deliver and do the right thing!" 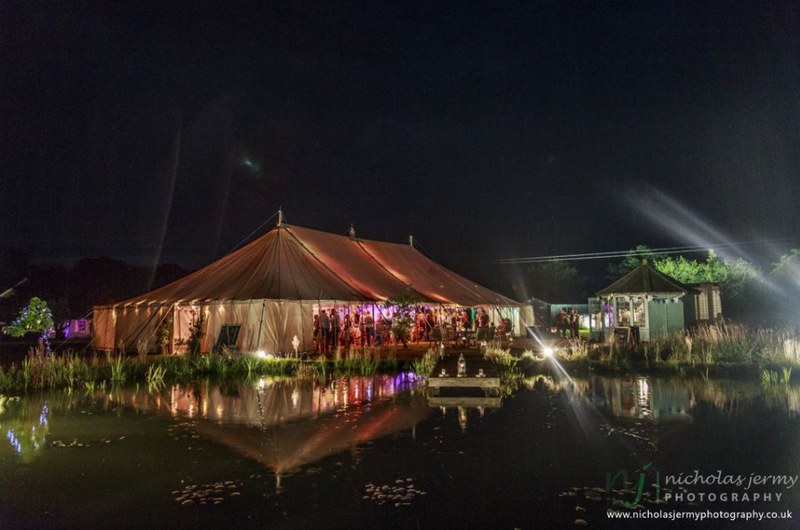 Looking for somewhere beautiful in the Suffolk countryside to host your event? 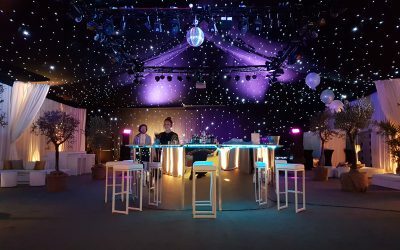 Remember, whether it's our mobile bar hire services, pop-up pubs, wedding packages, private or corporate event management and catering services, the Ollie Platt Events team (including Lucinda pictured below at an event we catered for in London) guarantee you will get the best quality service around. 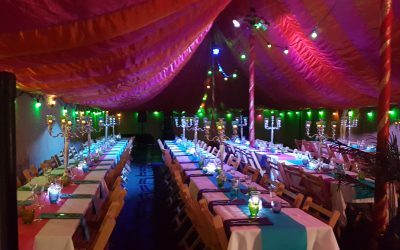 Just use the contact form below to get in touch and let's get your party started. GET YOUR QUOTE NOW ... OR JUST SAY HELLO! 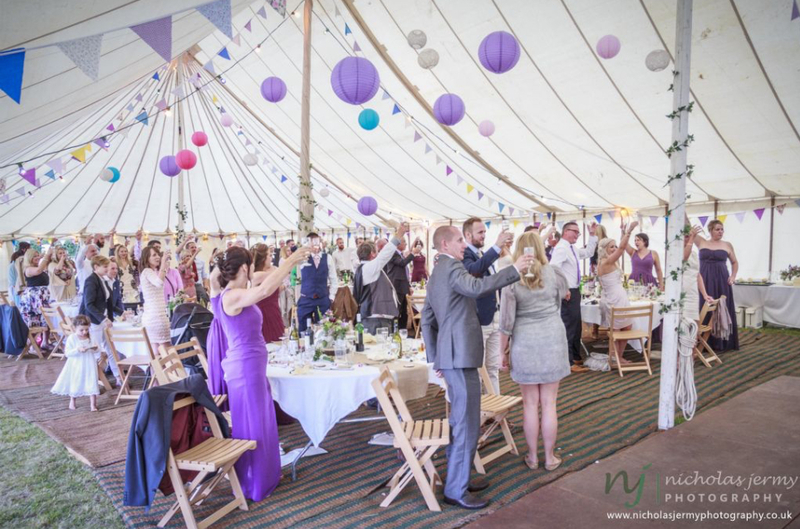 Are you planning an event and need some advice? Get in touch today and we’ll do all we can to help. We're always looking for the new and unusual - but it better be good! Website design by Gail Shameza Rajgor from Editorial Rescue. Sign-up now - don't miss the fun or the offers!